Decorative concrete lintels will enhance the look of any project. From decorative to contempary, we have all the styles you are certain to love. 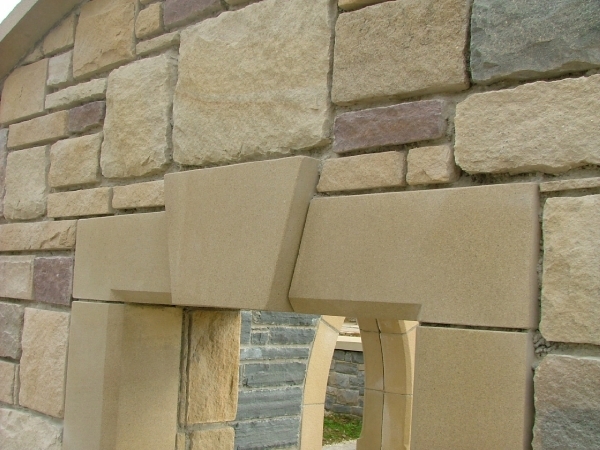 Custom lintels are also available. Contact our specialists today to place an order.